Powered by the Gamelier association, the Random Bazar festival was launched in May 2015. 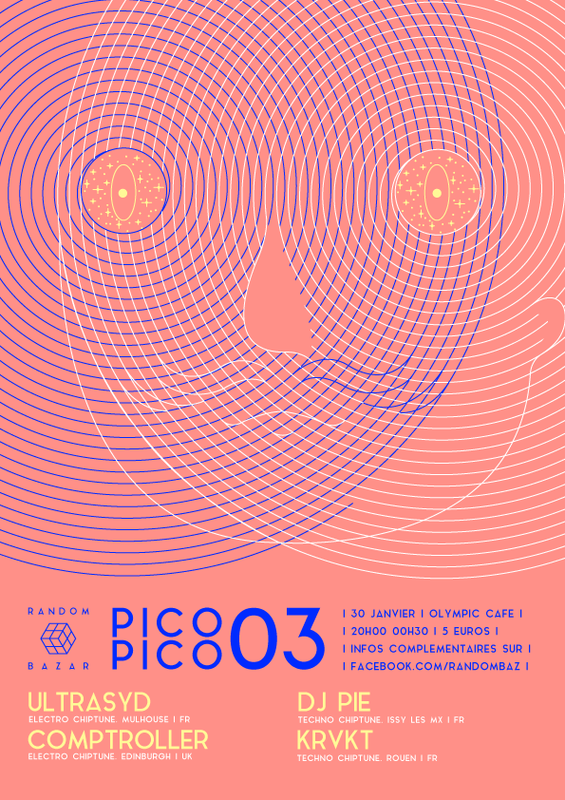 In less than a year, Random Bazar established no less than four evenings, the Pico Pico, packed with crazy concerts and other extraordinary games. 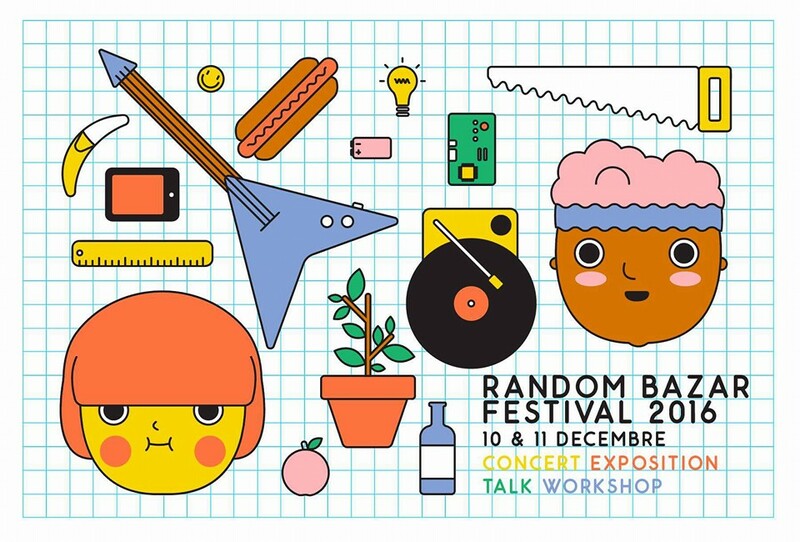 In December 2016, Random Bazar organized its second festival at the Carrefour Numérique² of the Cité des sciences et de l'industrie. In May 2015, Random Bazar inaugurated his first festival on the CRI premises, supported by the Gamelier. With music as its theme, this first edition offered a Game Jam, an exhibition, two workshops, a concert and a conference. This second edition took place at the Carrefour Numérique² of the Cité des sciences et de l'industrie. 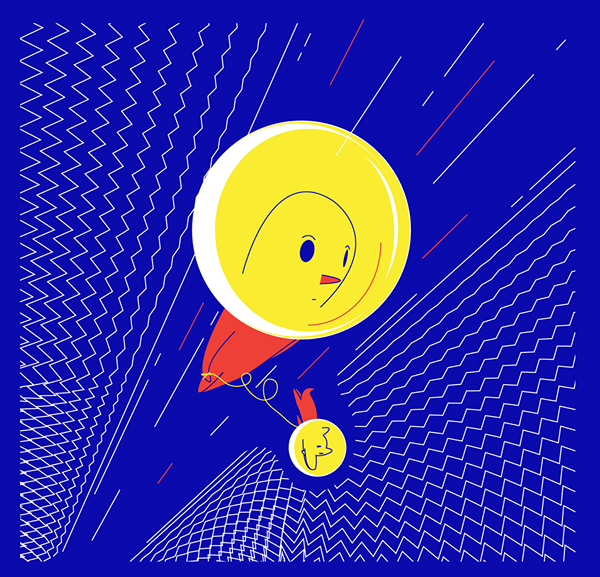 Were presented Alt Ctrl Game Jam 2016 games, organized in September 2016 at the Jardins d'Alice in Montreuil by Random Bazar. In addition, we presented an exhibition about light as well as a beautiful collection of workshops and conferences. Outside the walls of the Cité des sciences there was also a concert at the Péniche Antipode. 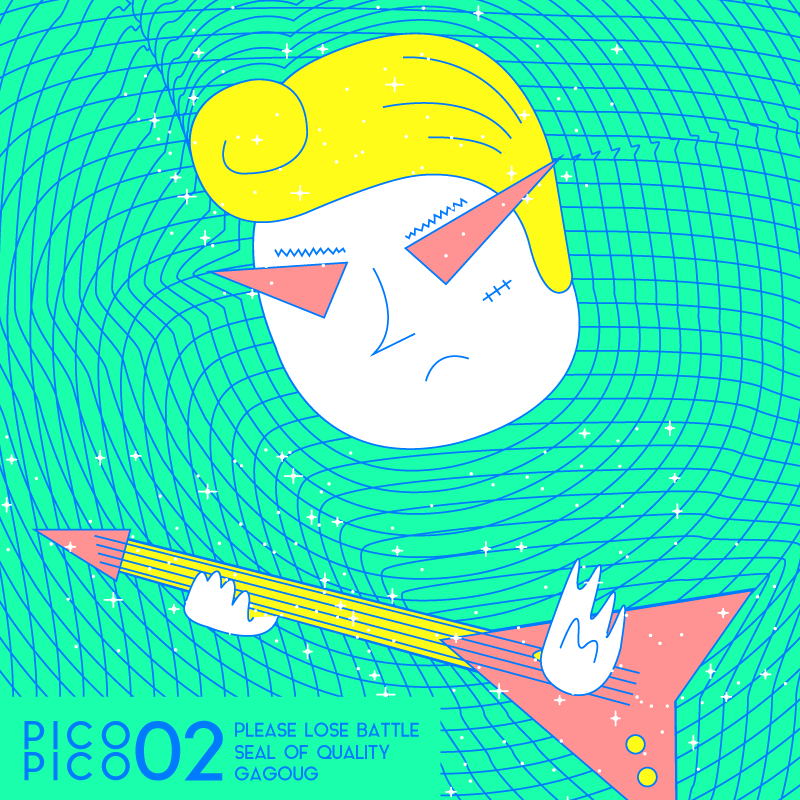 Between November 2015 and January 2016, Random Bazar made the Parisian underground dance on the beat of crazy chiptune music! Mixing old consoles and more traditional rock instruments, these evenings attracted the best members of the Parisian indie scene! 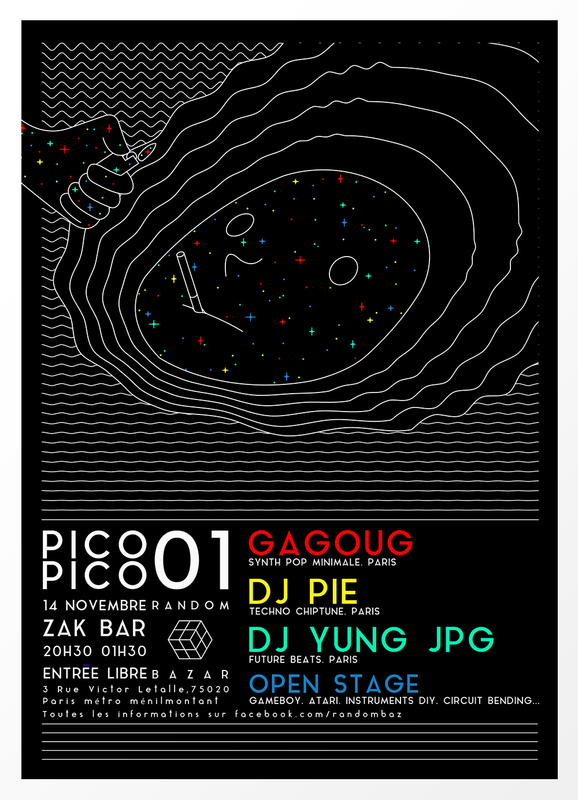 Random Bazar established his fourth Pico Pico in Confluences, a multicultural place in Paris. Joining the label Darling Dada, we offered for this evening both concerts and games.